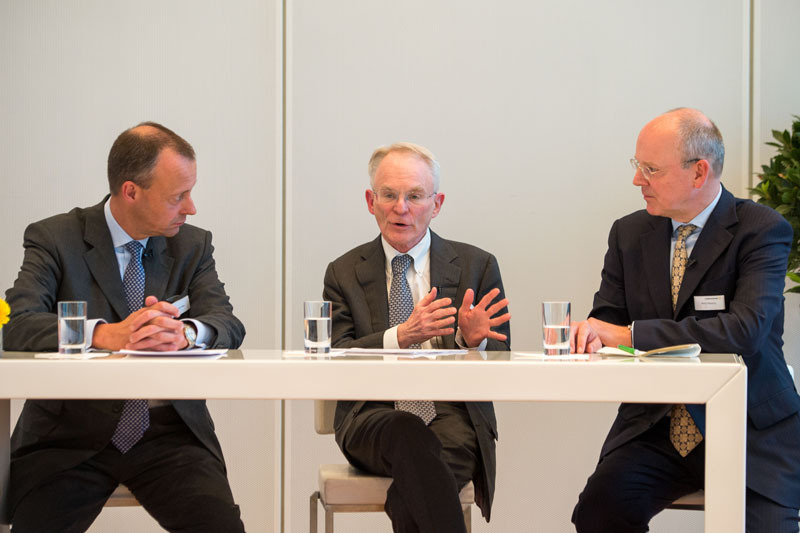 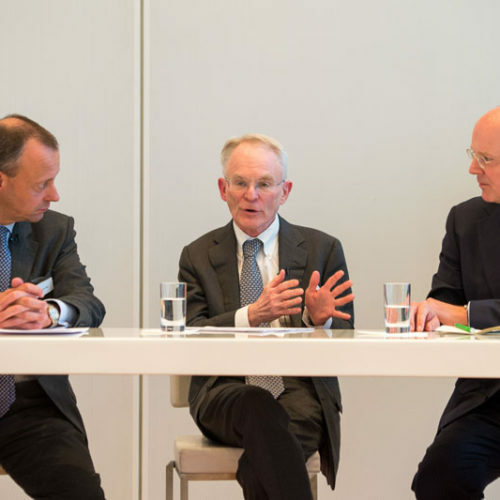 "Enhancing International Collaboration among Global Financial Markets" with Rodge Cohen and Martin Blessing - Atlantik-Brücke e.V. 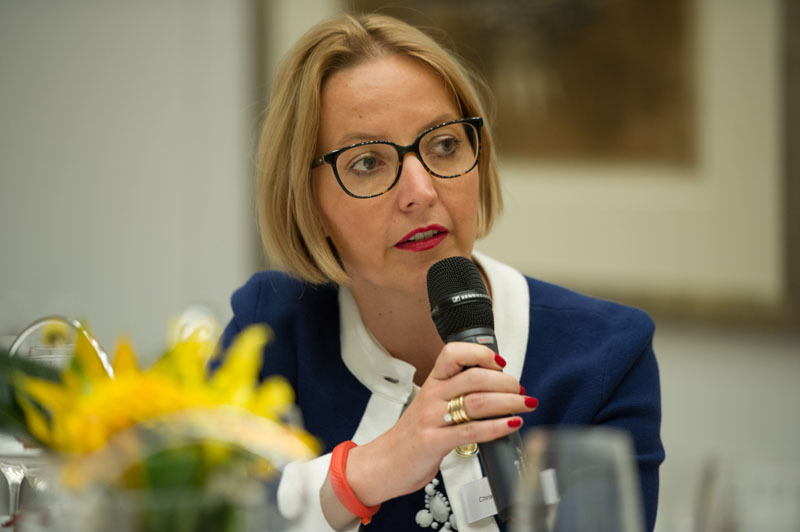 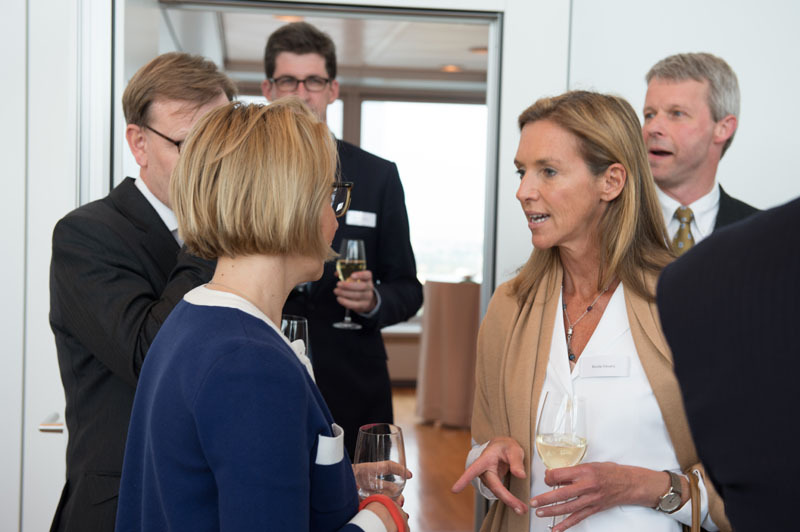 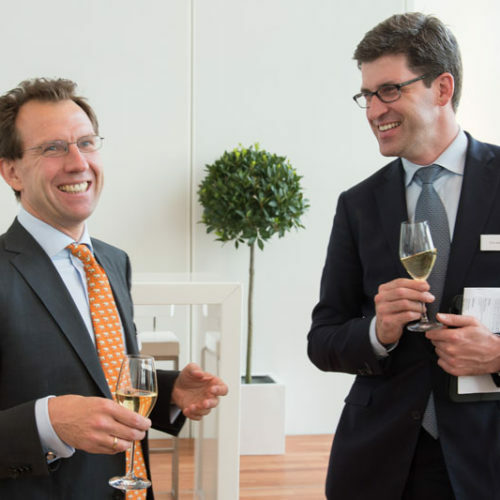 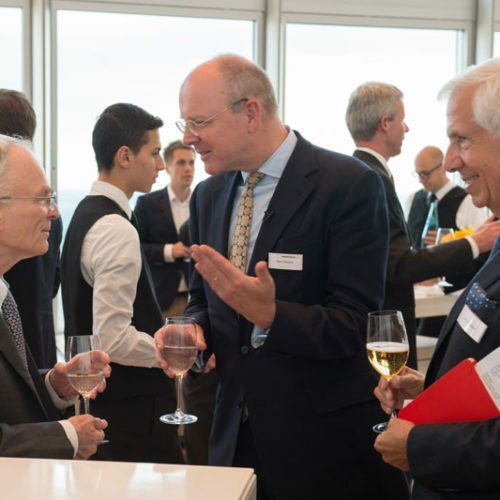 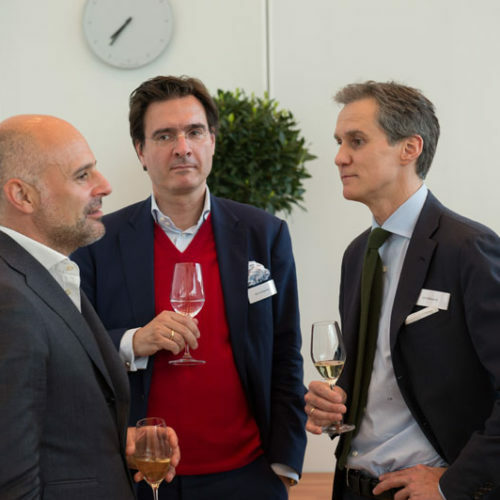 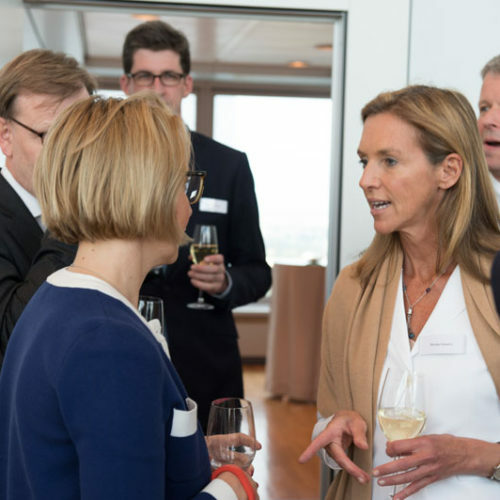 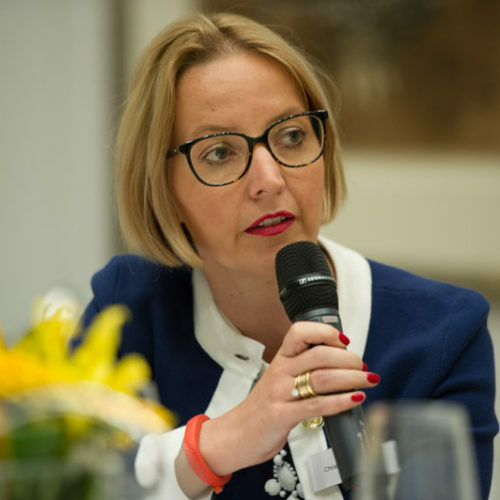 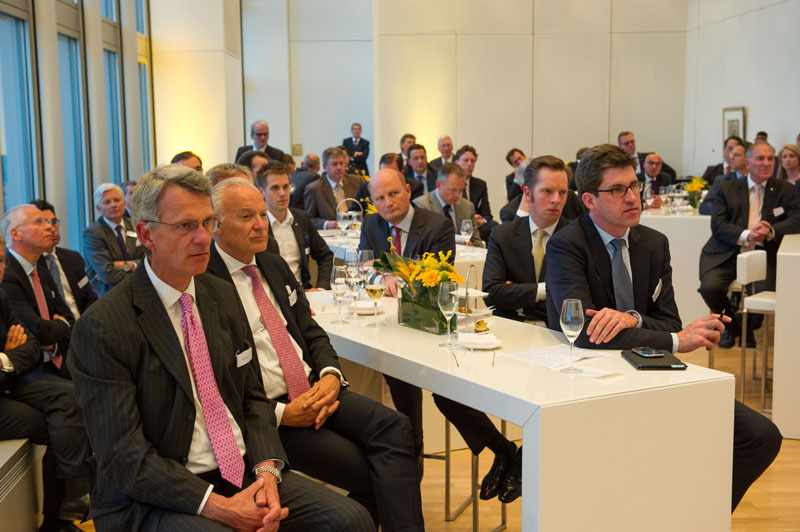 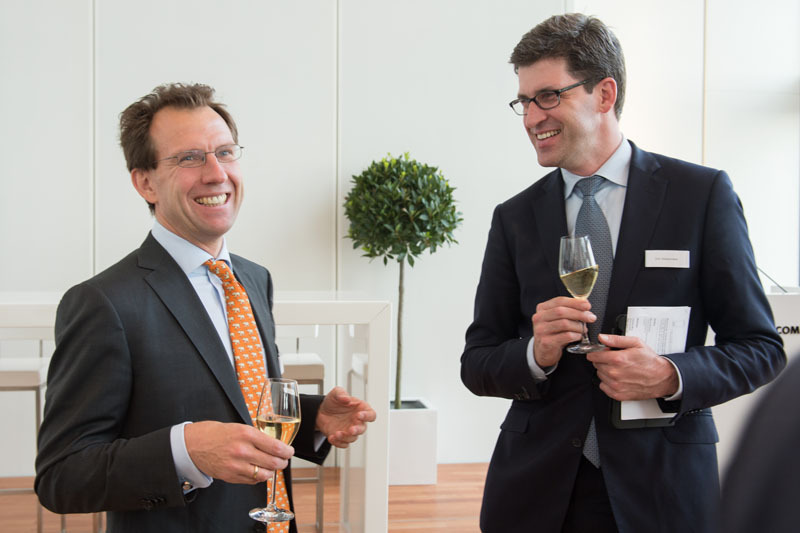 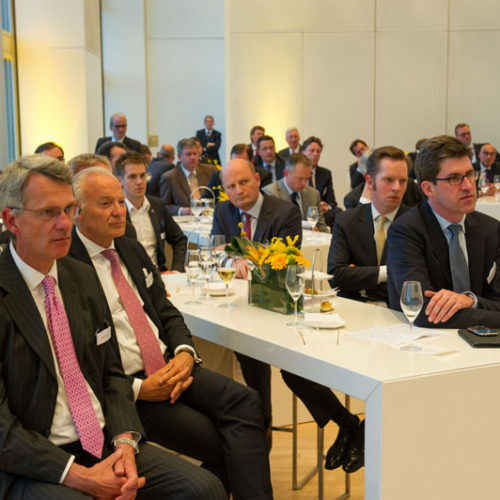 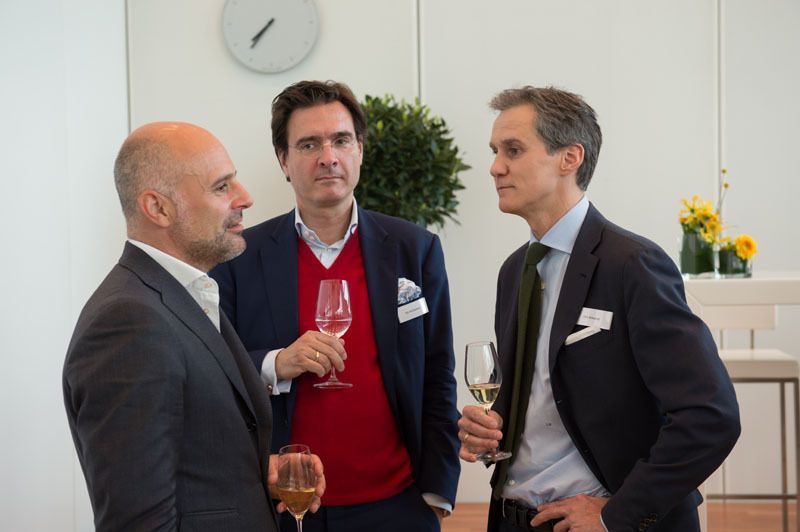 On May 14th, the working group Economy, Finance and Markets gathered in the Commerzbank AG building in Frankfurt am Main. 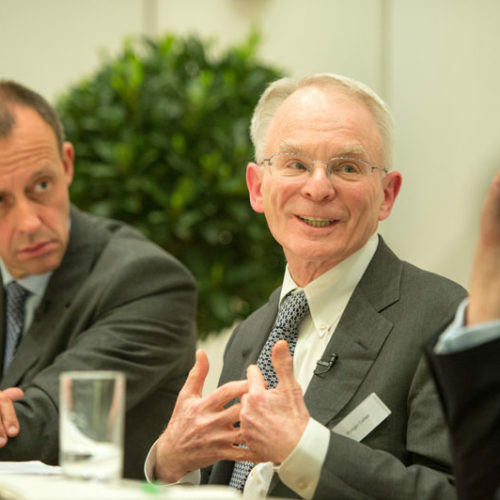 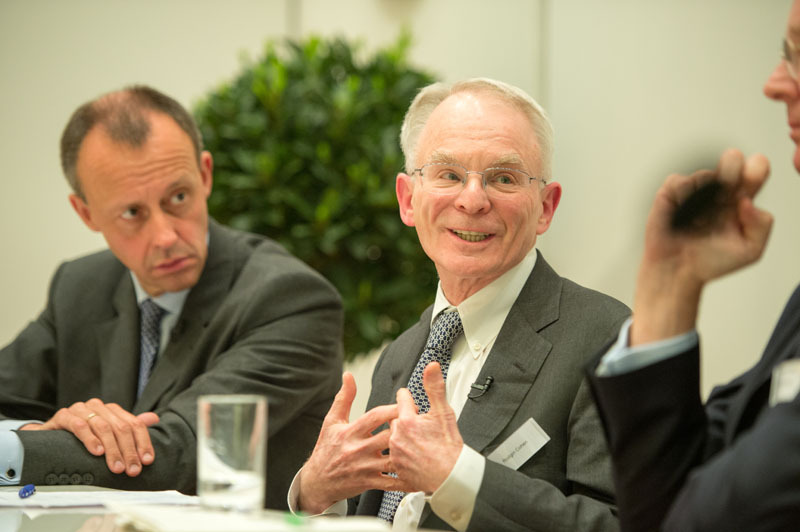 Rodge Cohen, Senior Chairman of Sullivan and Cromwell LLP, whom the Financial Times has called “one of the biggest players on Wall Street,” spoke on the problem of system-relevant banks that are deemed “too big to fail” and are therefore protected from market forces by governments. 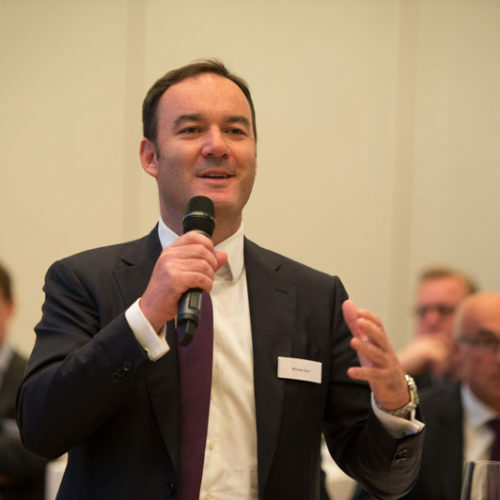 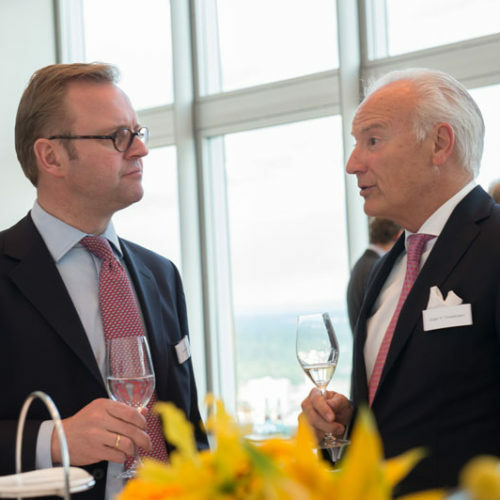 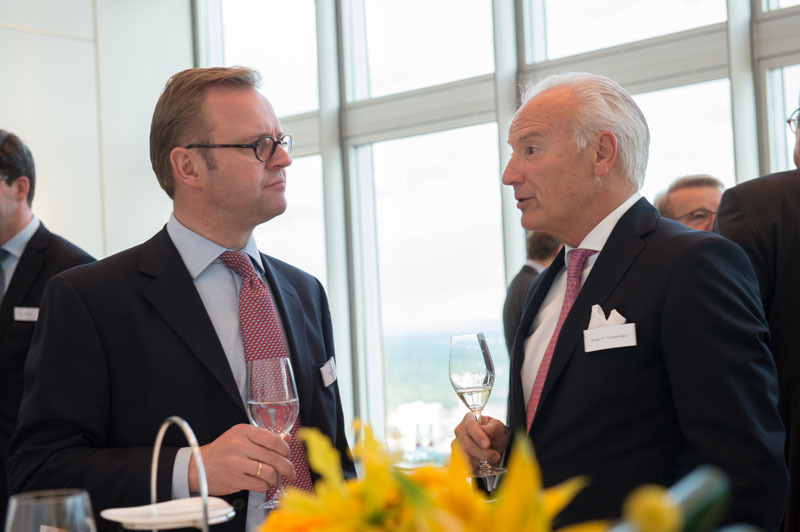 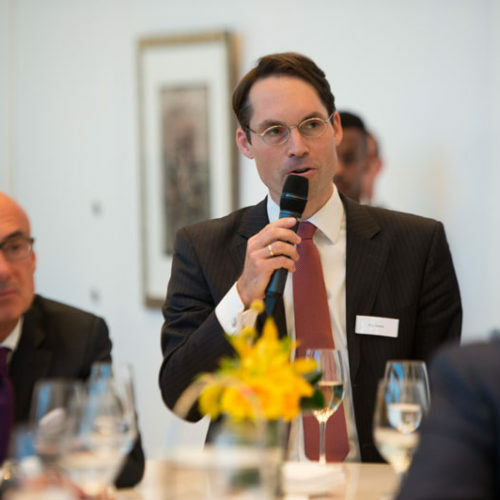 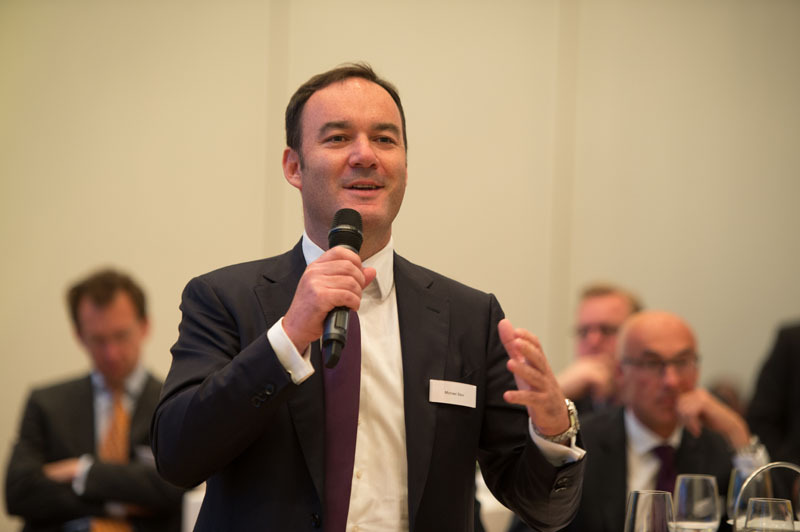 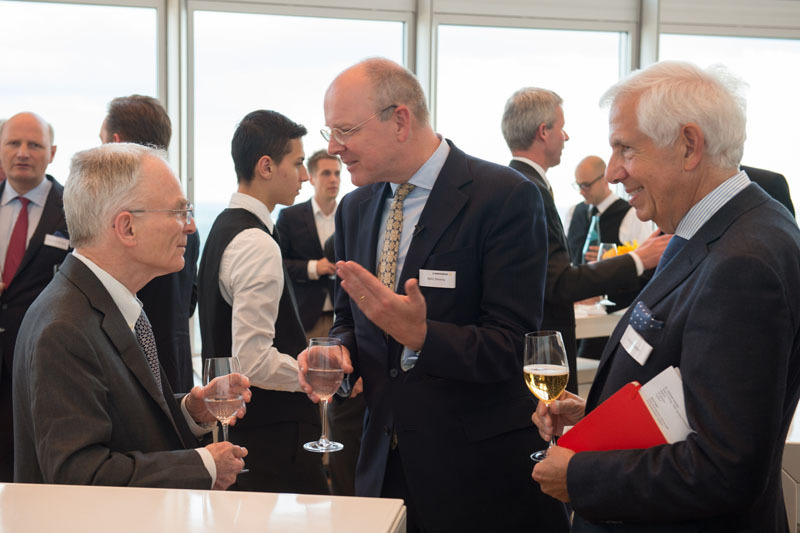 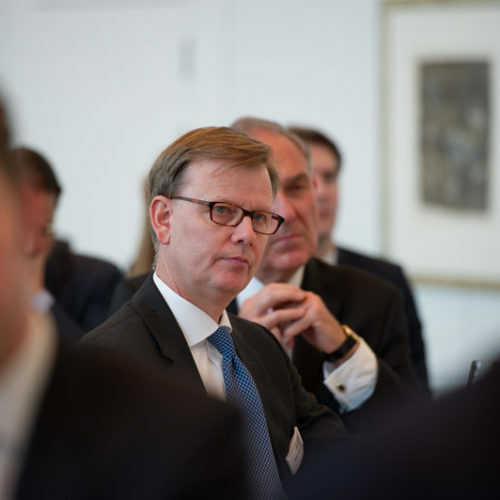 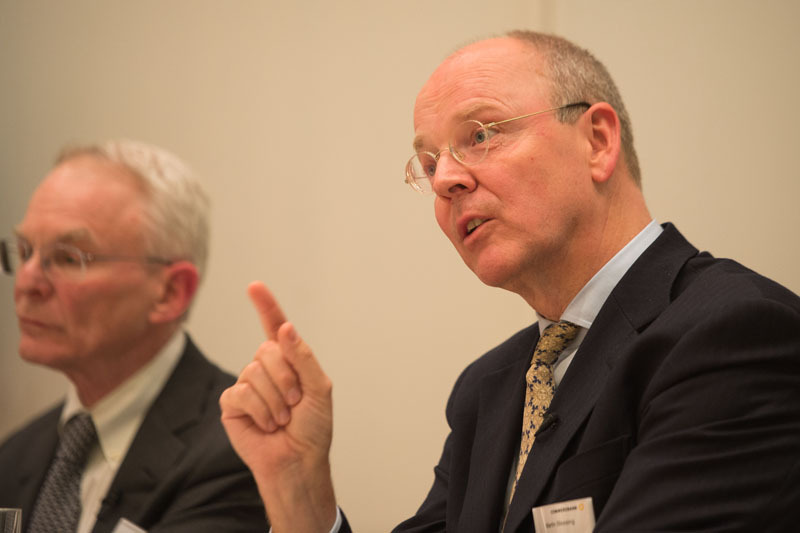 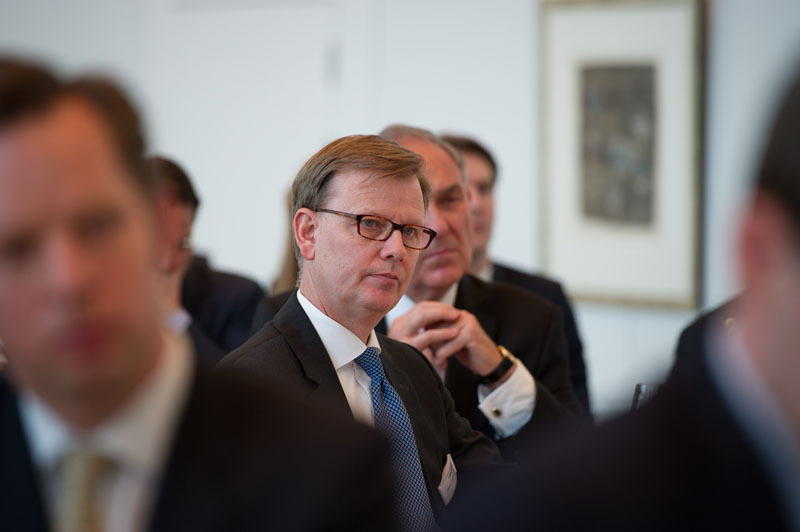 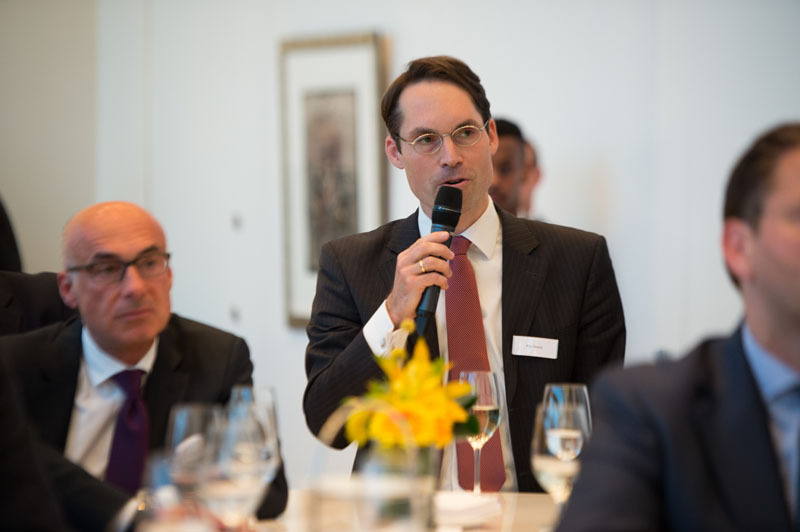 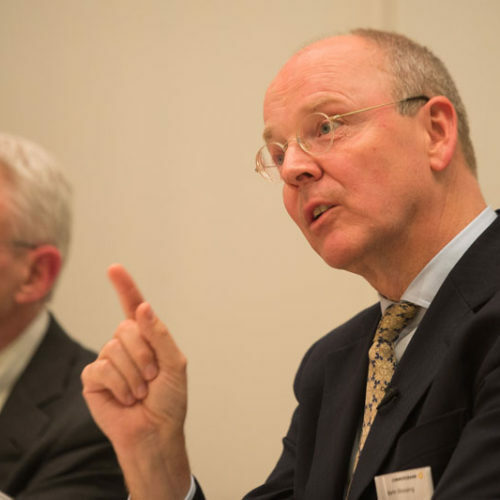 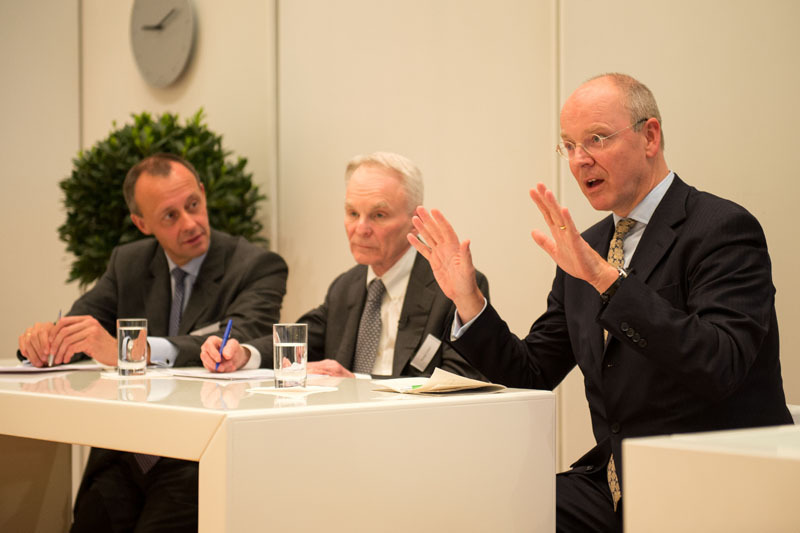 Martin Blessing, chairman of the board of Commerzbank AG then followed Rodge Cohen’s presentation with his remarks. 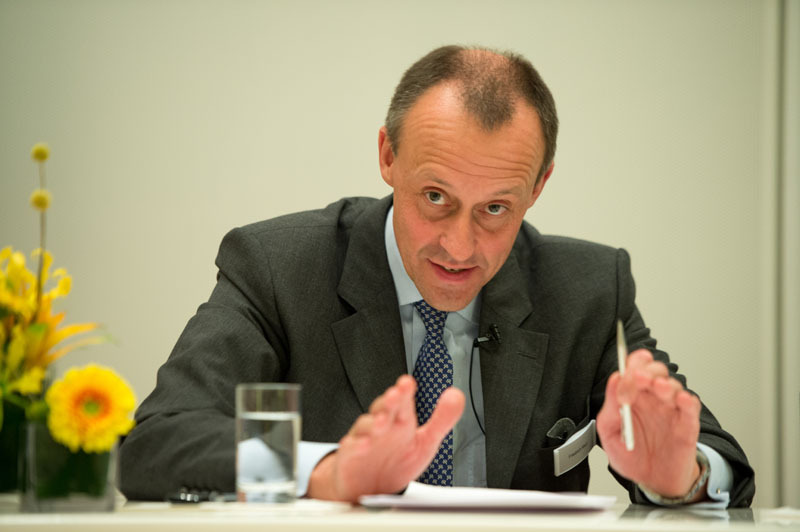 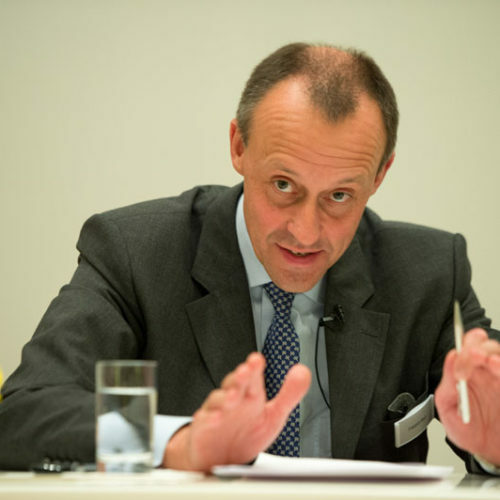 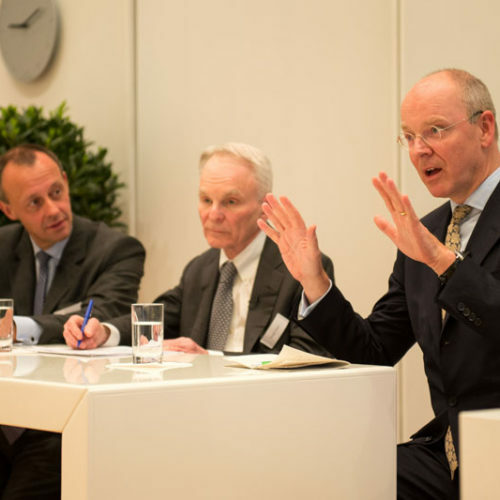 The event was hosted by Friedrich Merz, chairman of Atlantik Brücke and head of the working group.